Galveston – Mark Loves History! 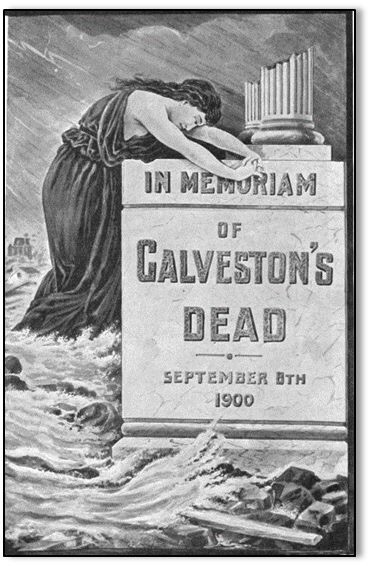 Today in History, September 8: 1900 – Without weather prediction capabilities, and without knowledge of what temperate local changes meant, the Island of Galveston was surprised with the deadliest Hurricane in American history. 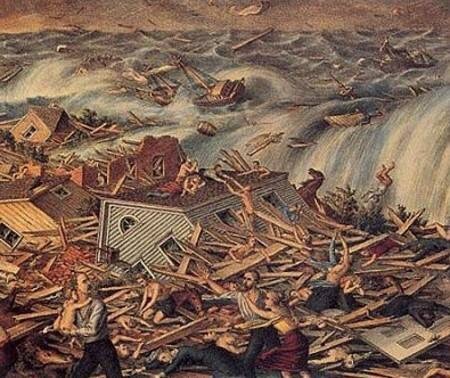 Between 6,000 and 12,000 people died amid the horrific destruction. 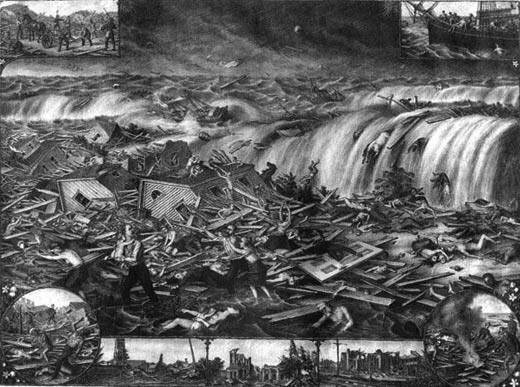 Even Katrina did not take as many lives, though Katrina took more financial loss, adjusted dollars taken into account. Prayers for those in the path of Hurricane Irma, and those recovering from Hurricane Harvey.